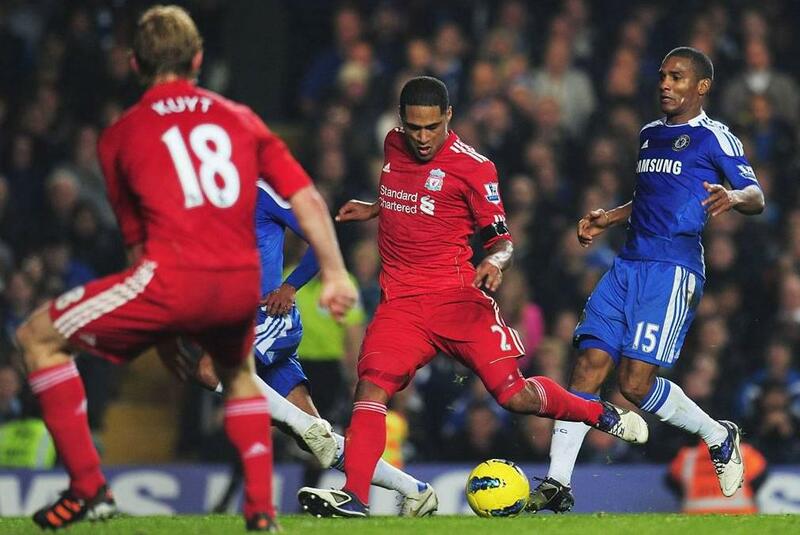 It took a photo of Glen Johnson’s late goal (which cost William Hill £570,000) has ‘broken’ Facebook for thousands of users around the world. What has happened is that the format of the picture didn’t allow the social network’s safe_image.php to resize it. Hopefully such bugs will be weeded out shortly as this new level of the Open Graph is implemented more tightly into the Facebook infrastructure. Thanks to all the users who submitted this bug to us. Prev:WARNING: Amazon Giftcard Giveaway is a SCAM! Next:Could BlackBerry be saved under the new CEO at RIM?